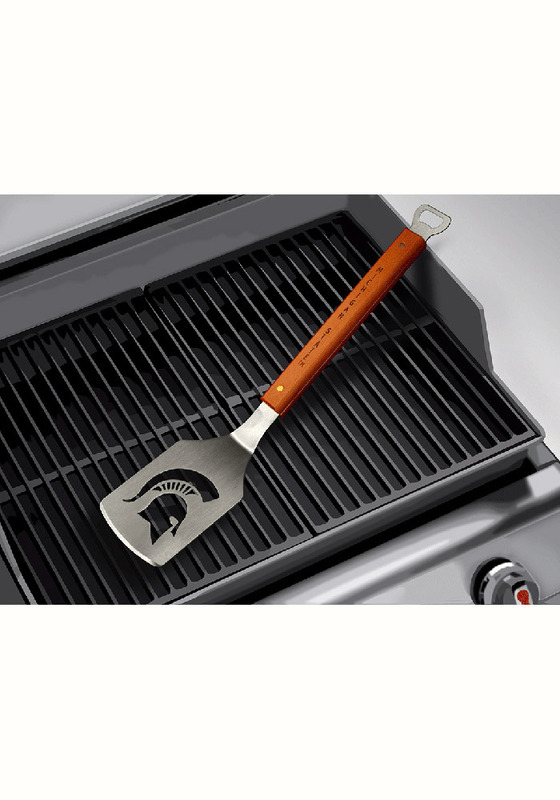 Every Spartans fan tailgater and grillmaster needs this Michigan State Spartans Sportula Tool. This Tool features a team logo with a bottle opener in the handle and will look great at any tailgate. Go Spartans!